Magna Tolvan was an officer in the Galactic Empire in the comic series Doctor Aphra. 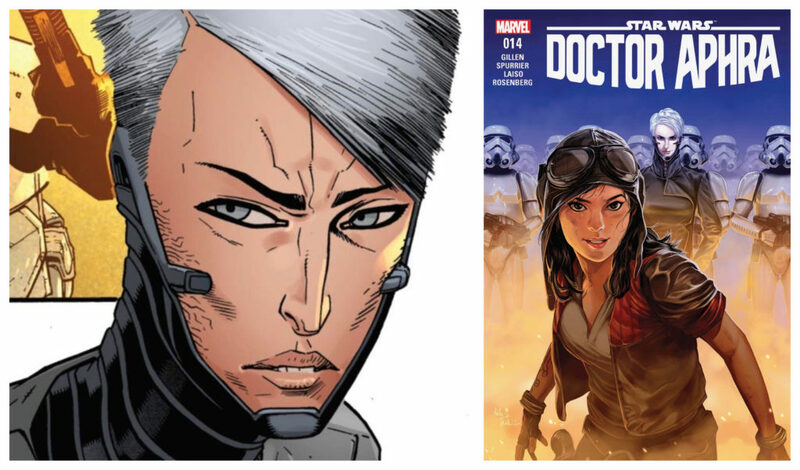 Tolvan debuted in Doctor Aphra 3 and appeared in the Remastered and The Catastrophe Con story arcs. You don’t see Tolvan in the film Rogue One but she was in charge of an Imperial research facility on Eadu at the time Jyn Eros attempted to rescue her father Galen. 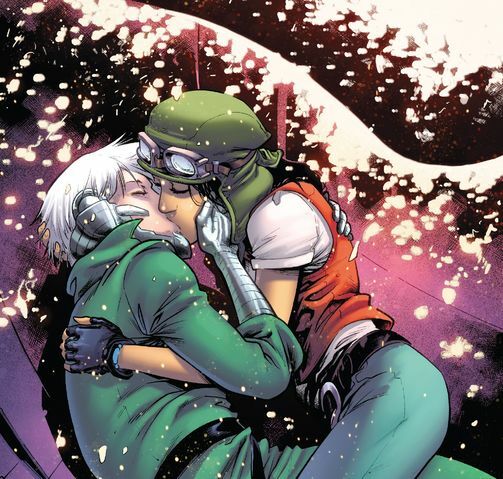 Aphra and Tolvan have several run-ins with each other in the Doctor Aphra comic and one of those moments ended up with a kiss. Photo from Wookieepedia, Doctor Aphra 16: Remastered Part III. Read more about Magna Tolvan on her Wookieepedia page.